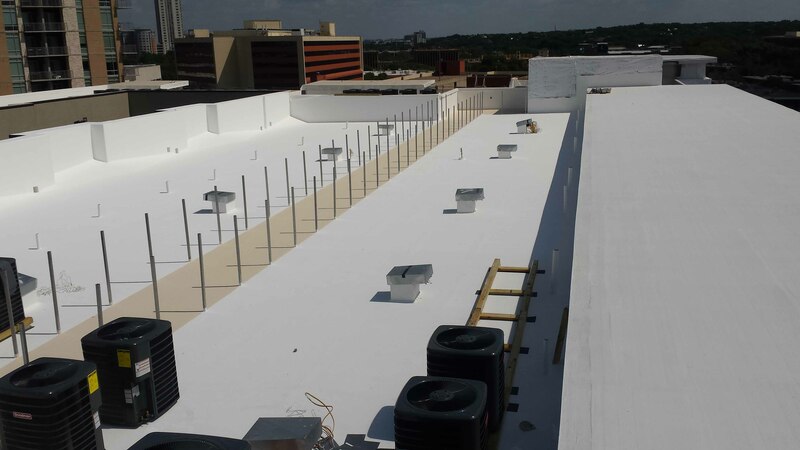 In the commercial roofing industry, reflectivity and cool roofing has been the dominant discussion point for several years, and the Duro-Last Cool Zone roofing system has set the standard for single-ply roof reflectivity and the resulting energy savings. 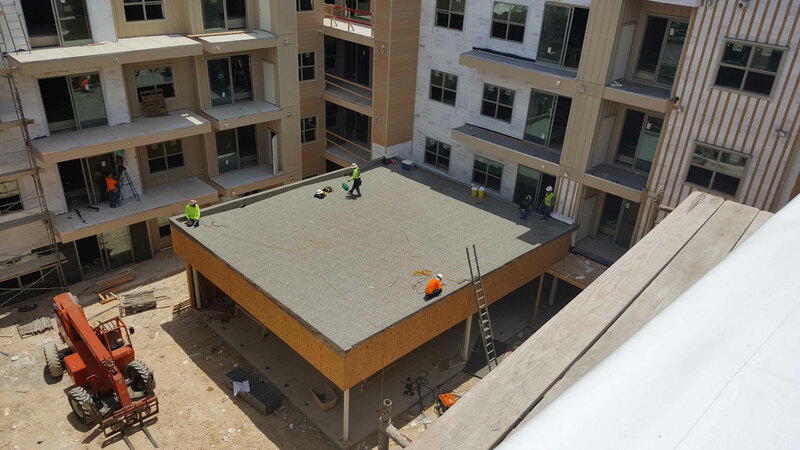 Now, terms like sustainability, cool roofs, and cool roofing are receiving a lot of attention, and once again, Duro-Last is setting the bar. But what does sustainability and cool roofing really mean for building owners, facility managers, contractors, architects, and other specifiers? It means that the design, construction, maintenance, life-cycle impact, adaptive re-use, destruction, and recycling of roofing components must help meet the long-term environmental standards demanded by todays high-performance buildings. To be considered sustainable, a roofing system must meet the Five Es of high-performance roofing: Energy, Environment, Endurance, Economics, and Engineering. In each of these areas, the Duro-Last Cool Zone roofing system leads the commercial roofing industry. The Duro-Last vinyl roof membrane is a proprietary thermoplastic formulation consisting of PVC resins, plasticizers, stabilizers, biocides, flame retardants and U.V. absorbents. A weft-insertion knitted scrim that is laminated between two layers of PVC film gives the membrane its strength and durability. The Duro-Last membrane is available in white, tan, gray, or dark gray. Duro-Last has met or exceeded all major fire and wind code requirements, and regional approvals as necessary throughout the country. These certifications reinforce Duro-Last's leadership in providing the consistent, watertight integrity that building owners expect. 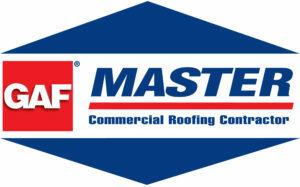 Duro-Last is proud to be a charter partner of the ENERGY STAR Roof Products Program. The ENERGY STAR label indicates to building owners and managers that the Duro-Last white vinyl roof membrane can save them money on cooling costs due to its high reflectivity (reflects 88% of the sun's energy). Duro-Last is also a charter member of the Cool Roof Rating Council (CRRC) and a member of the United States Green Building Council (USGBC). Duro-Last participates in all major technical committees in the roofing industry, plus the American Society of Testing Materials (ASTM). Hills Of Texas specializes in all types of roofing installation, including complex commercial roofing projects. We understand the diversity of the commercial roof systems, and we are certified by the leading manufacturers of commercial roofing material to install their products. We realize your business needs to keep operating during the roofing process. We minimize our obstruction to parking facilities and entry ways to keep your operations flowing smoothly. Elegant and long-lasting are equally important characteristics when choosing a roof to protect your most prized investment for your home or business.